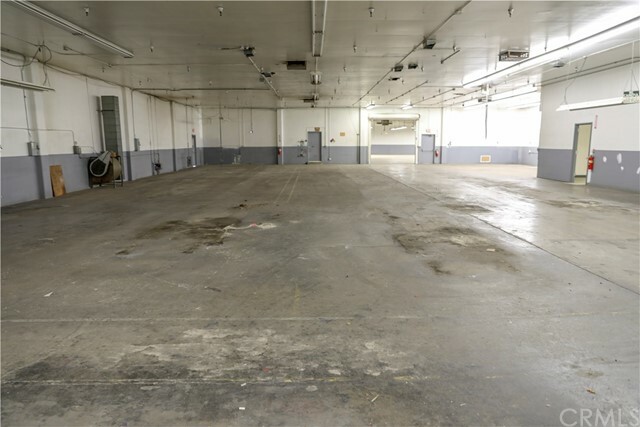 Great industrial building which was used by the owner for many years. 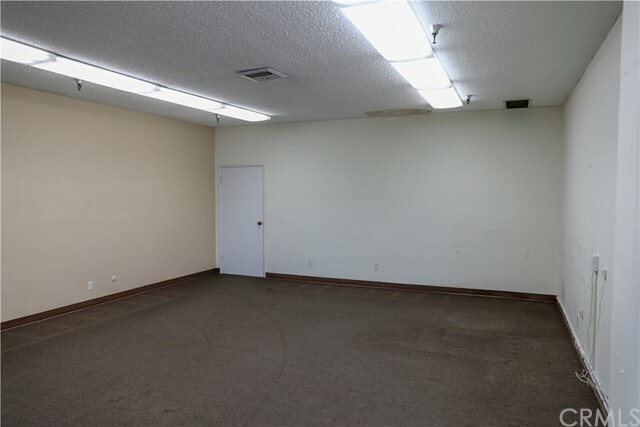 Owner has sold his business and retired, thus the building is now vacant and ready for its new chapter! 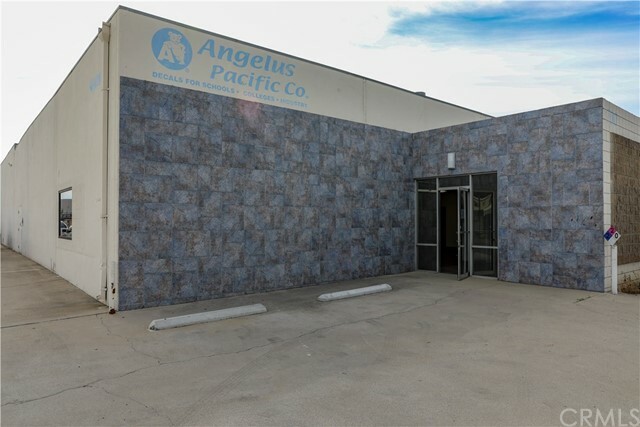 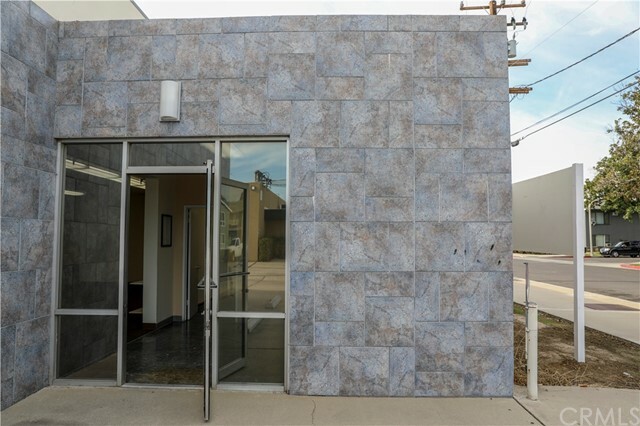 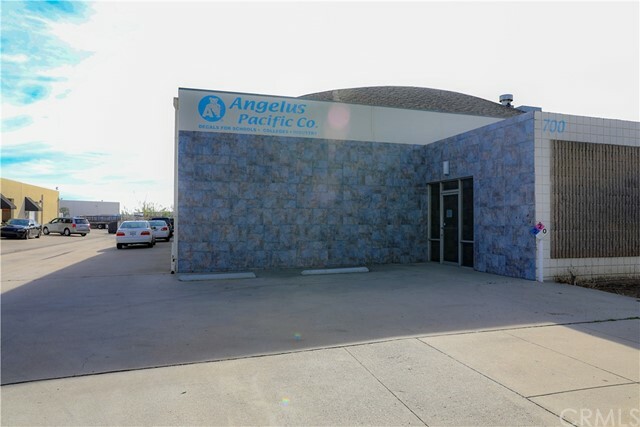 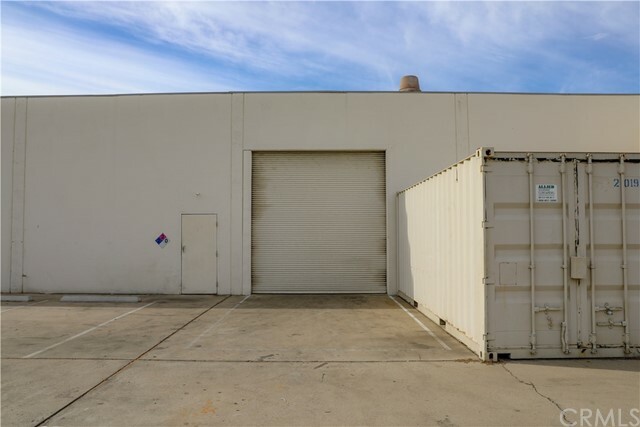 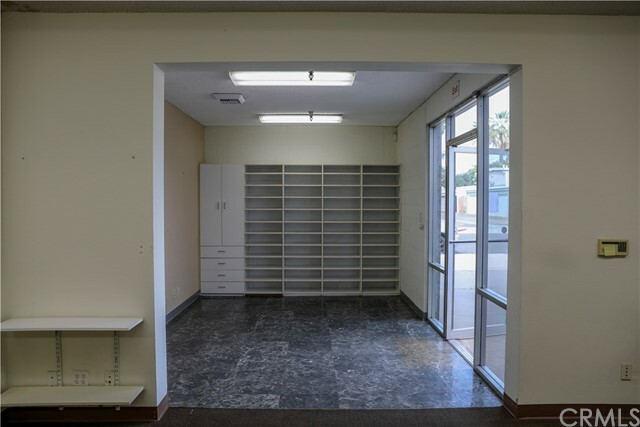 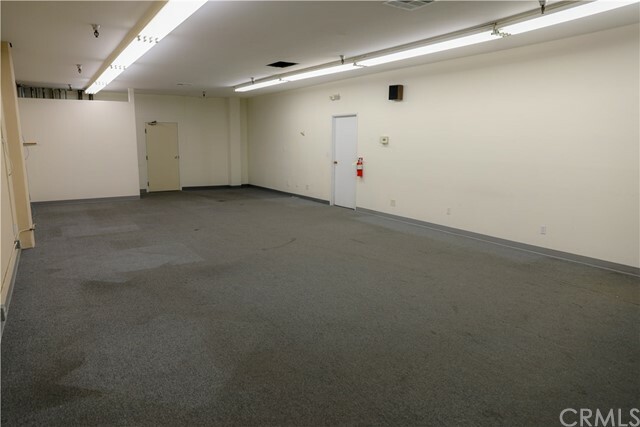 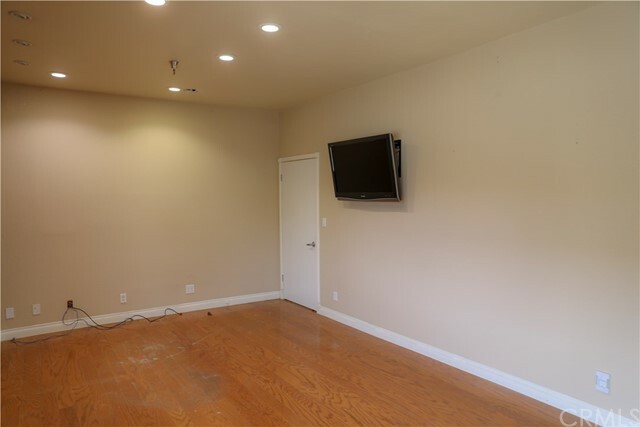 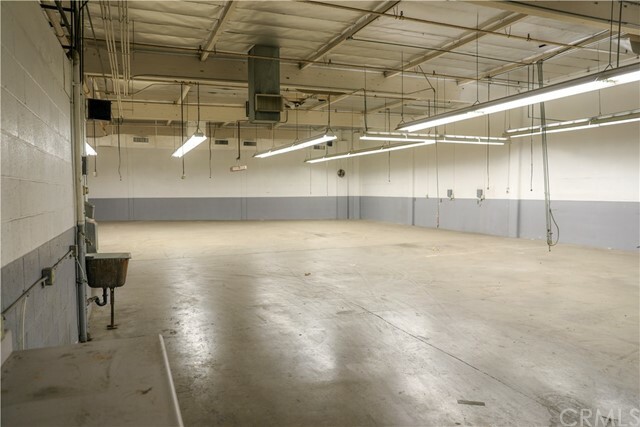 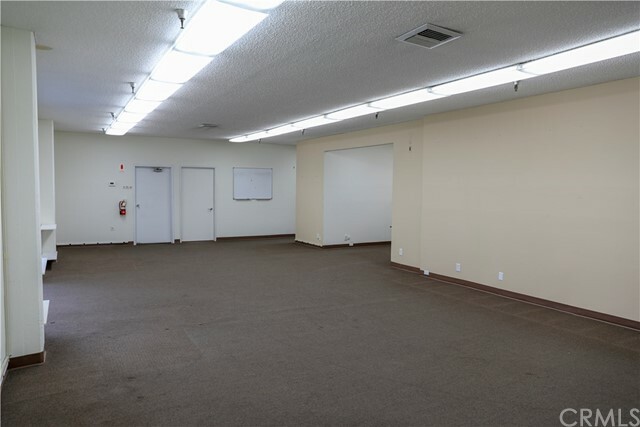 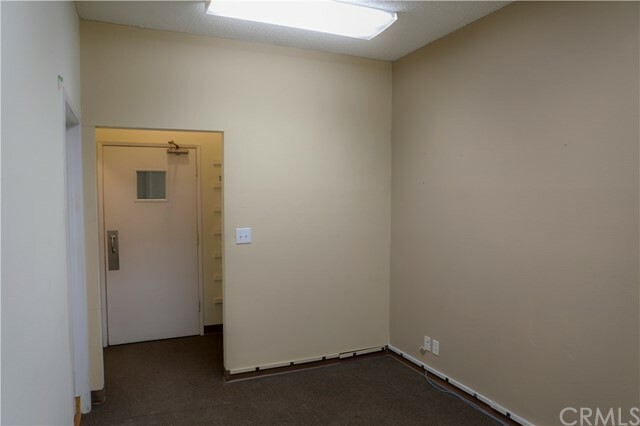 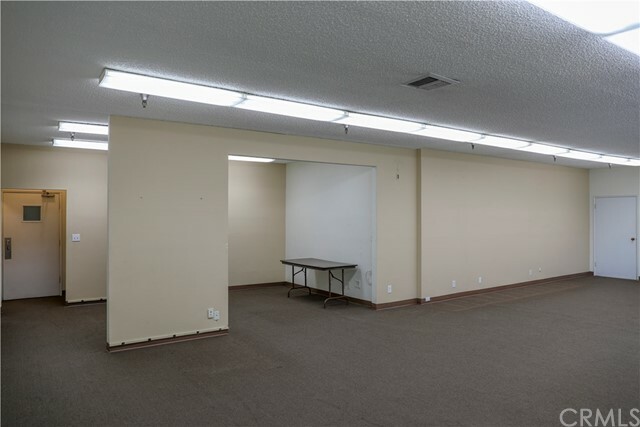 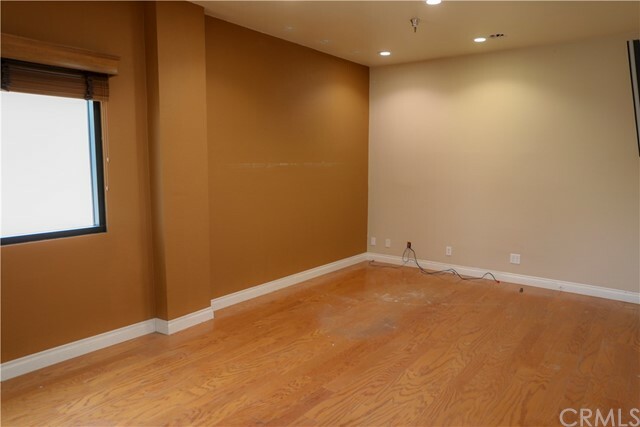 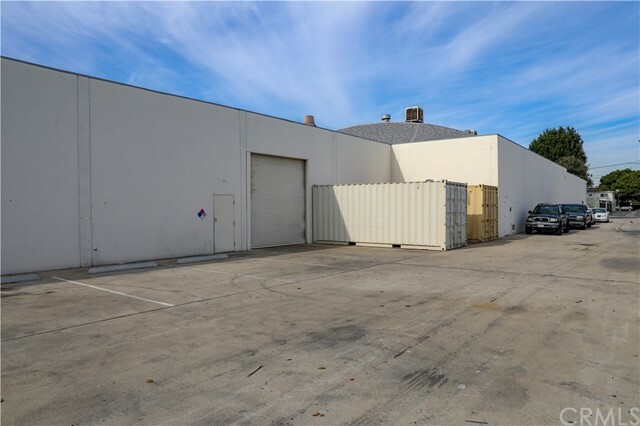 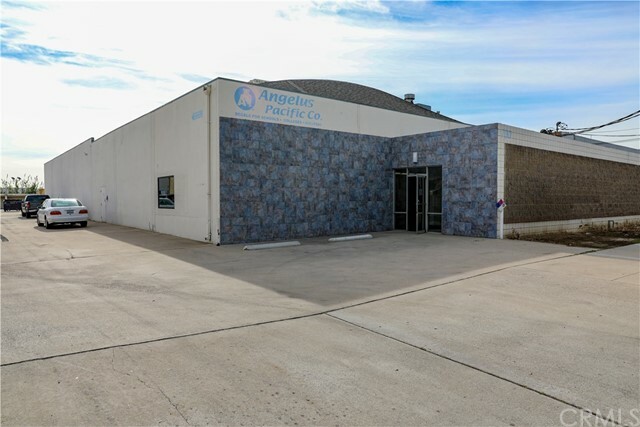 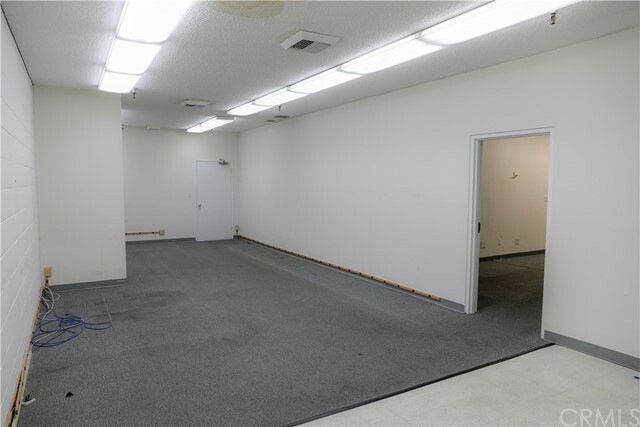 16,000 square feet of building, on a 25,900 square foot lot in the heart of OC! 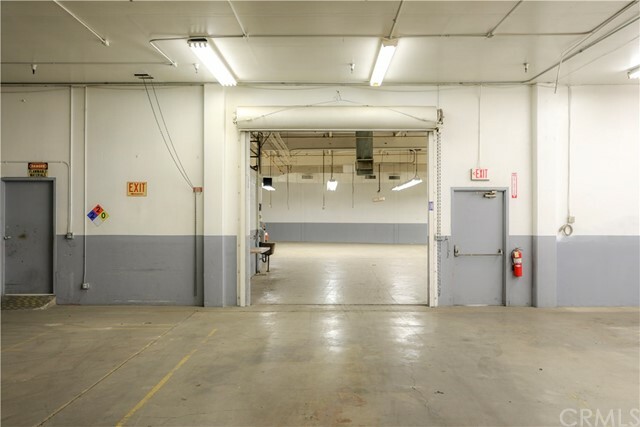 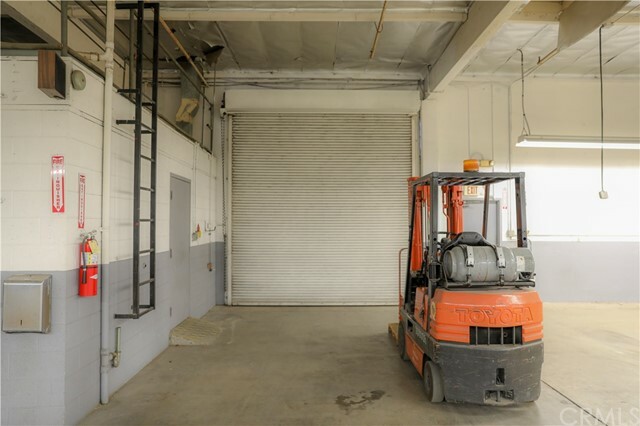 There is 4,560 square feet of Office/Showroom area with 11,296 square feet of Climate Controlled warehouse area with 12.5-foot ceilings in the production area, and 13.5-foot ceilings in the warehouse area. 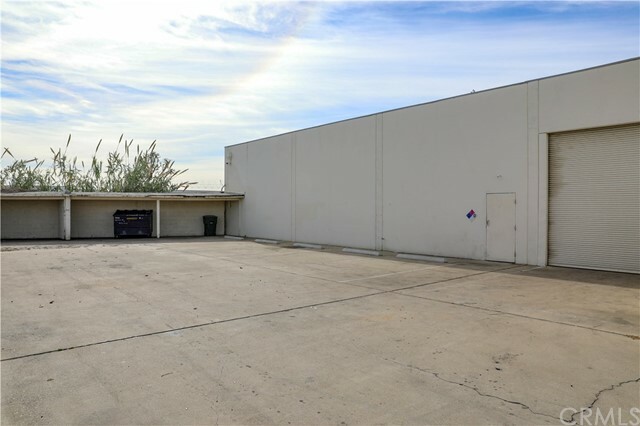 There are 11 parking spaces with a concrete slab foundation, a masonry building frame, and concrete tilt-up exterior walls. 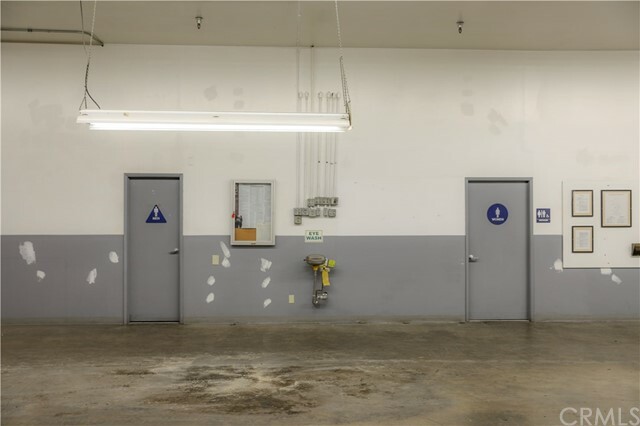 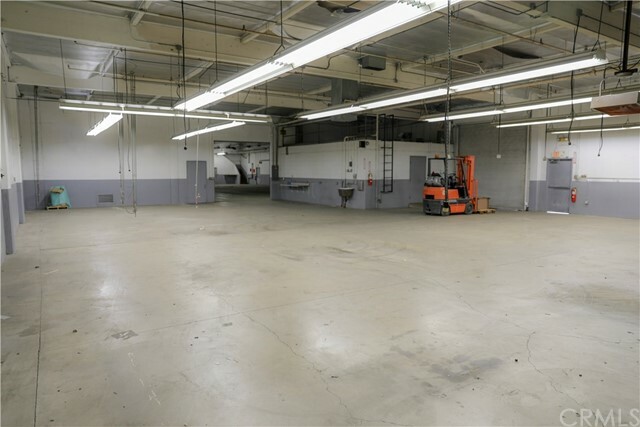 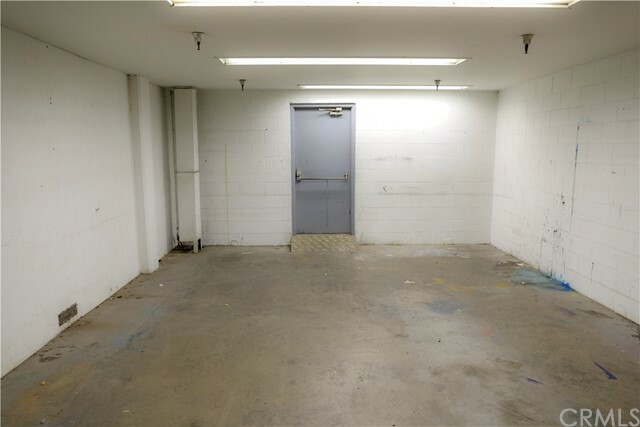 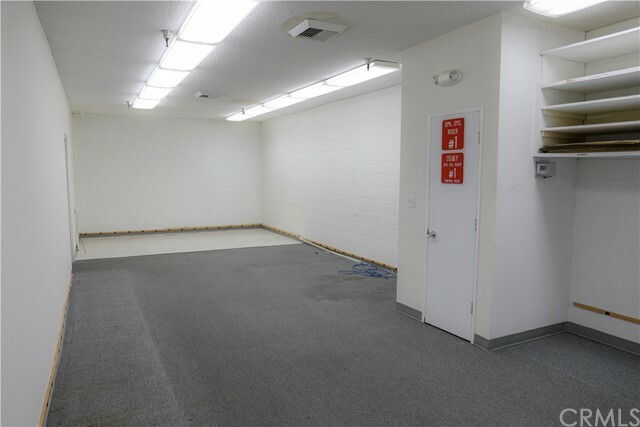 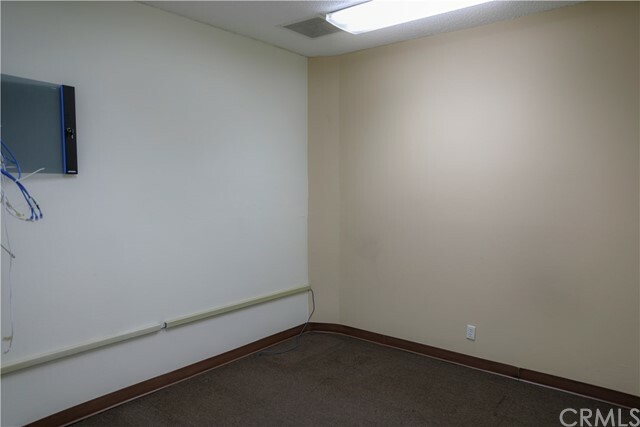 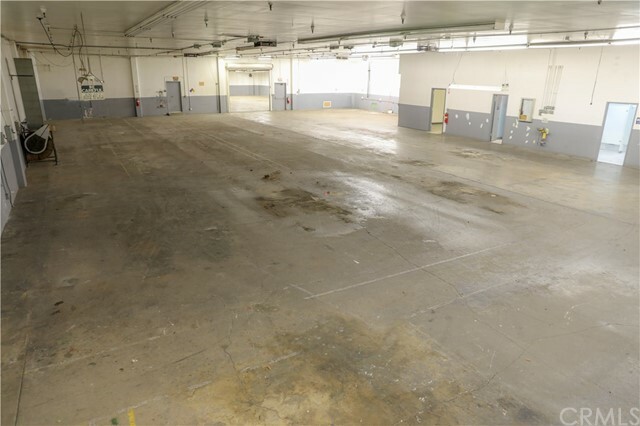 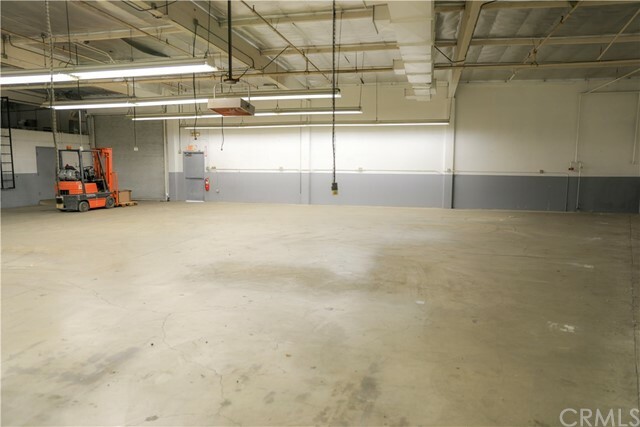 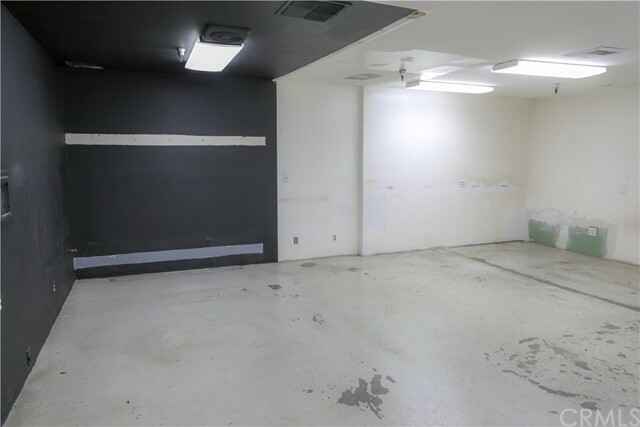 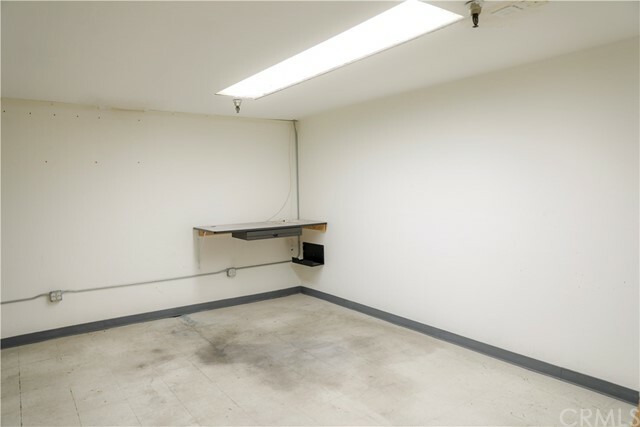 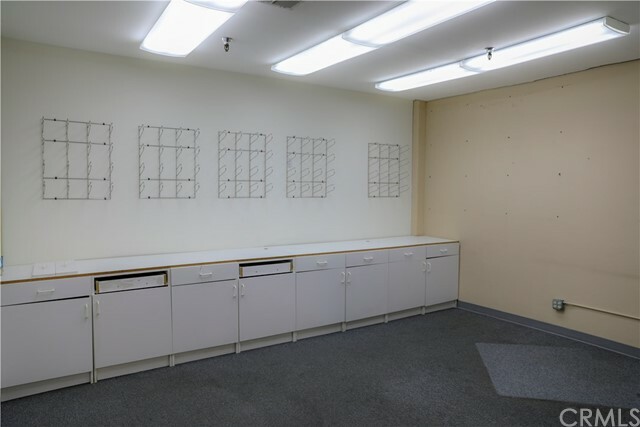 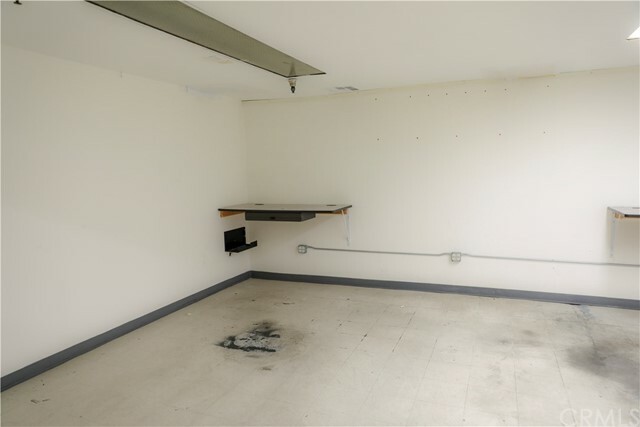 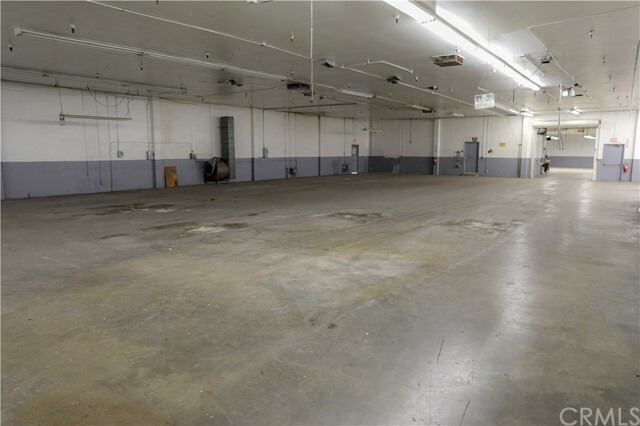 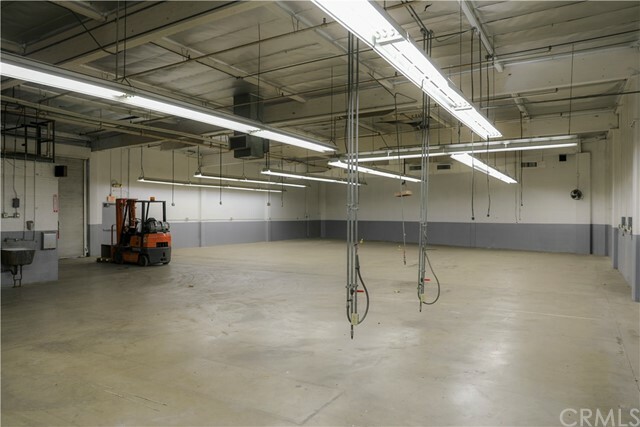 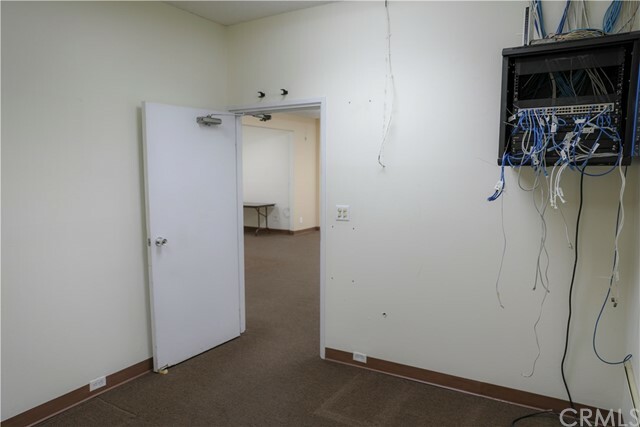 There is carpet and ceramic tile in the office areas with sealed concrete in the warehouse, painted drywall walls and fluorescent tube and recessed lighting in the office areas with fluorescent tube lighting in the warehouse. 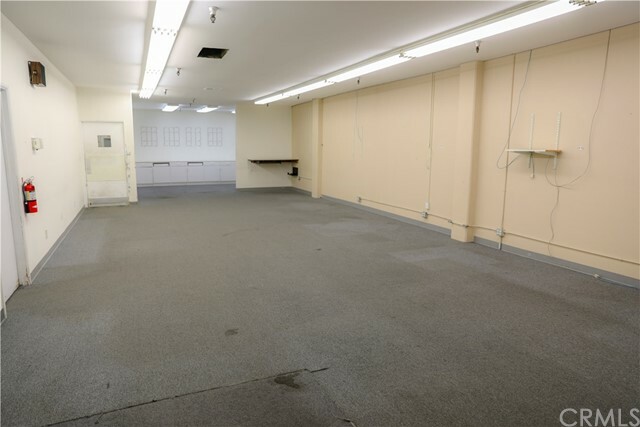 There is an upstairs mezzanine area that is accessible via a wooden stairway in the production area.